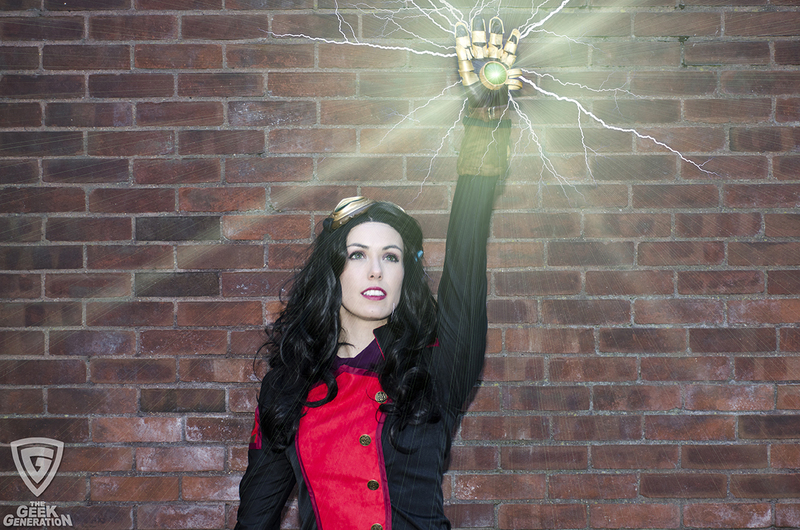 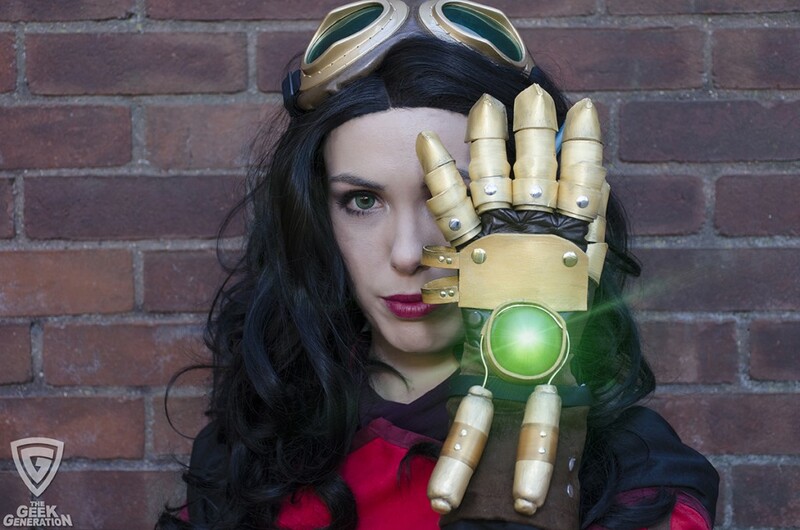 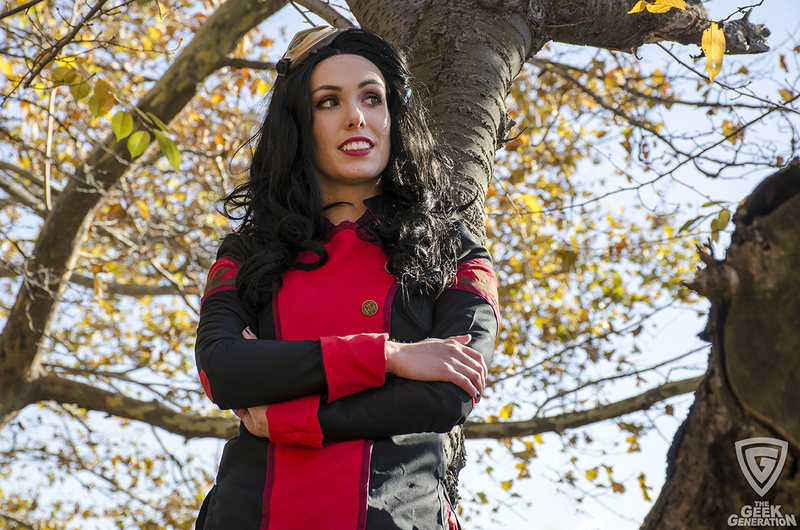 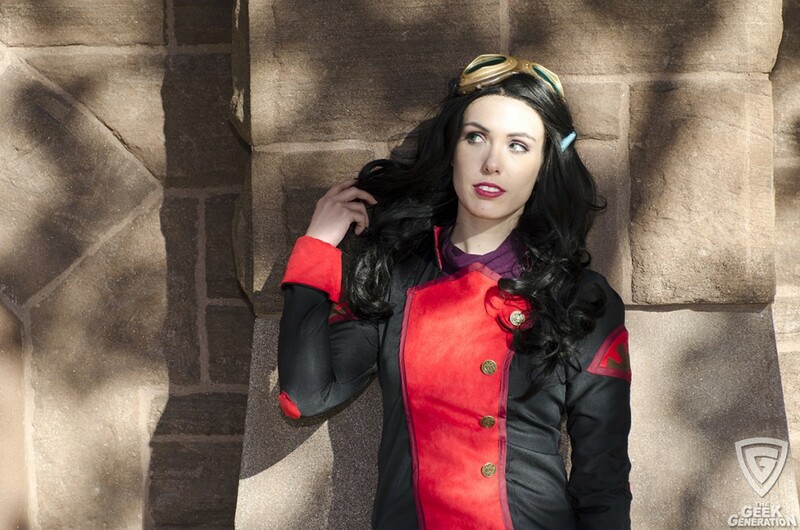 Check out this series of photos from a recent shoot I did with the super-talented Kyla Cosplay as Asami Sato. 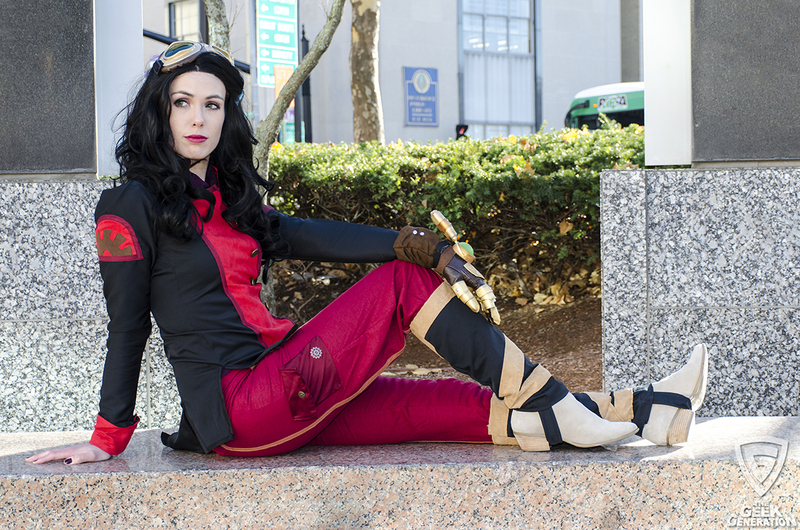 The Legend of Korra is coming to a conclusion this Friday, but the cosplay isn’t slowing down. 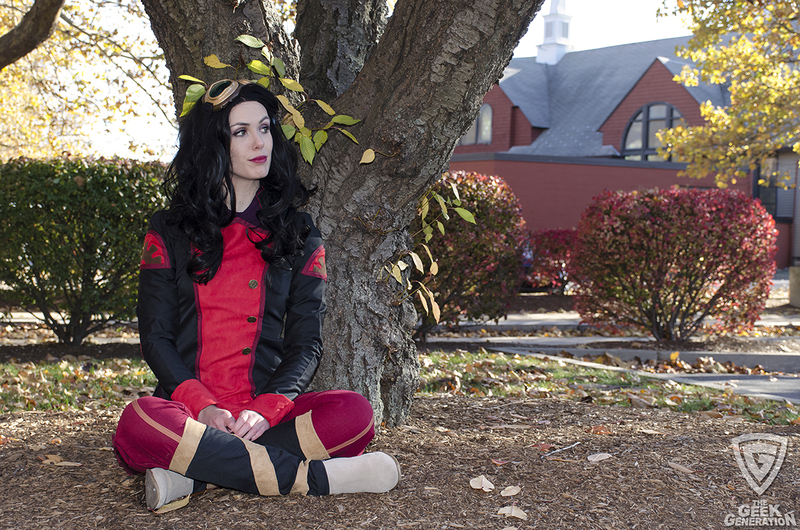 Here’s a series of photos from a recent shoot I did with the super-talented Kyla Cosplay as Asami Sato. 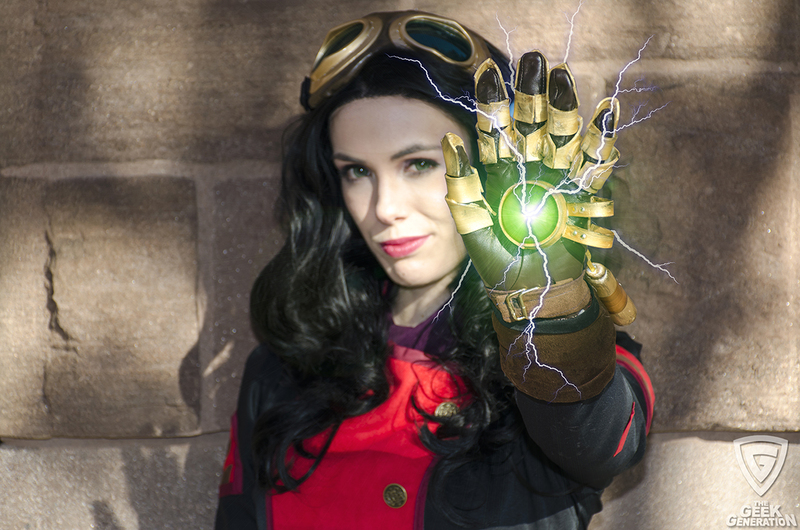 Netflix has released the full trailer for Season 3 of Stranger Things, which is set to arrive on July 4. 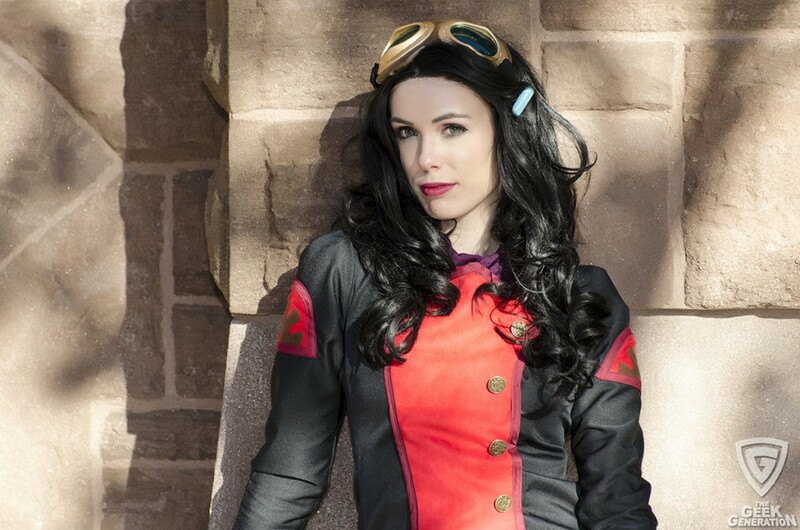 Netflix has released the official trailer for the third season of Marvel’s Daredevil, featuring a darker Matt Murdock facing off with Wilson Fisk.